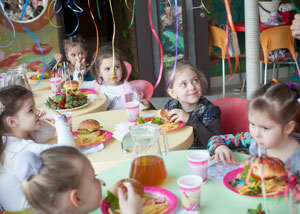 Make your child's birthday special and unique - give him a bright holiday in the Dolphinarium! The game part of the program includes relay races, competitions and mobile with the participation of dolphins. Dolphins will show their creative abilities: they will dance, sing, they will draw a birthday present for a birthday present! 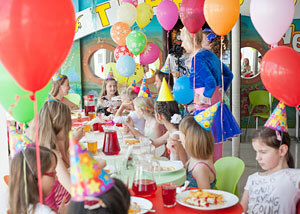 And what a children's holiday without a special KIDS menu with funny toys? 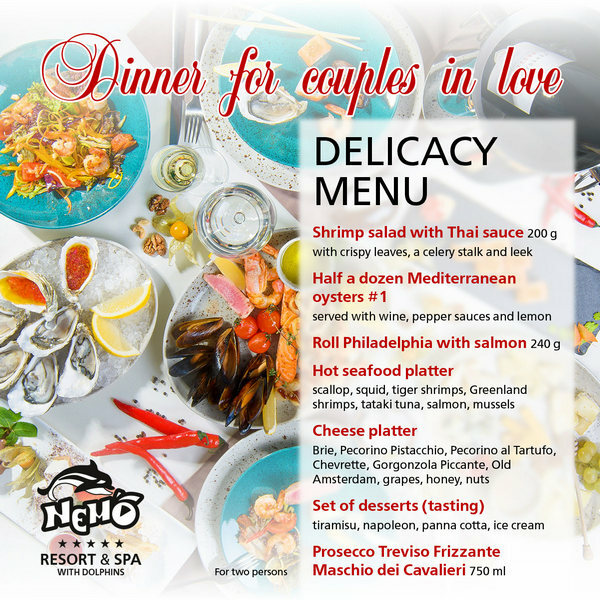 You can also pamper yourself with pizza, light salads and incredibly delicious cocktails. The atmosphere of the Burger Club café will create a festive mood for you - here you will get a lot of positive emotions. Professional animators will add bright colors to your holiday! 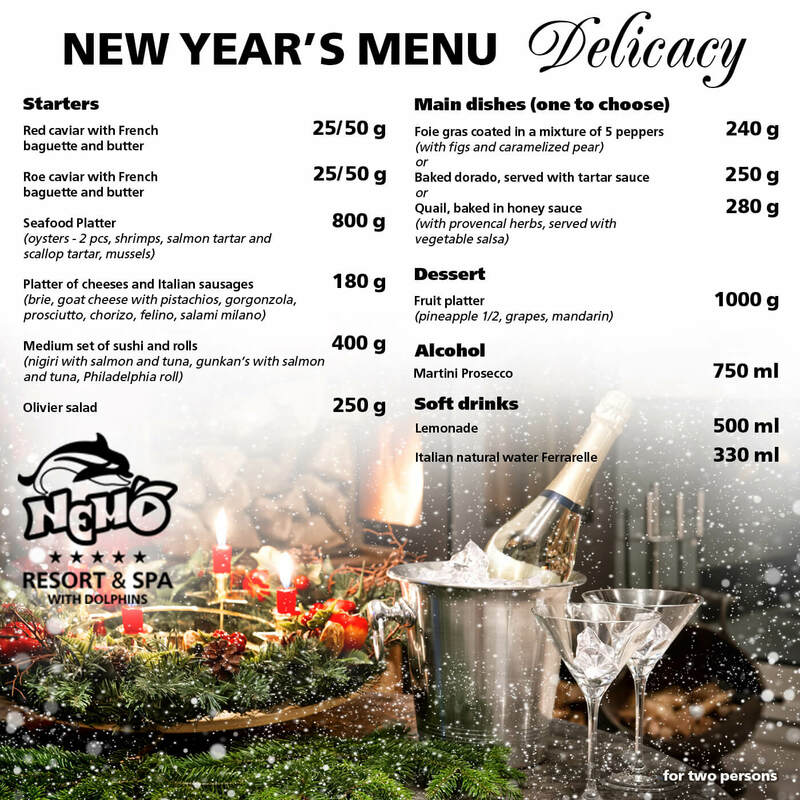 For each birthday person, we have prepared an individual program and special surprises that will remind you for a long time about this holiday. If desired, birthday can be held in any subject. 1. In this program, the following locations are involved: fishing, autodrome, jumper trampoline, Mermaid Hill, water attraction Swan. 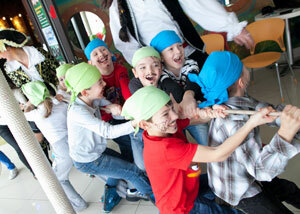 2.Accompanied by cheerful animators, the kids will have fun, and of course, will find a box with prizes. Each birthday child will get a gift from dolphins! Our address: Ak. Glushkova avenu, 9, metro station «Hippodrome».